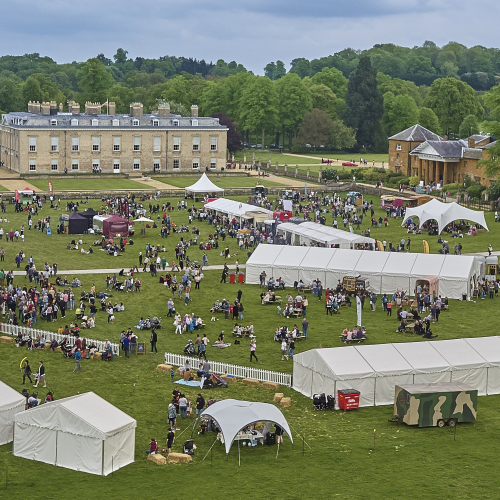 THE ALTHORP FOOD AND DRINK FESTIVAL IS AN AWARD-WINNING, FAMILY FRIENDLY , GASTRONOMICAL DELIGHT, WITH THE AIM OF CHAMPIONING LOCAL PRODUCERS AND SUPPLIERS. 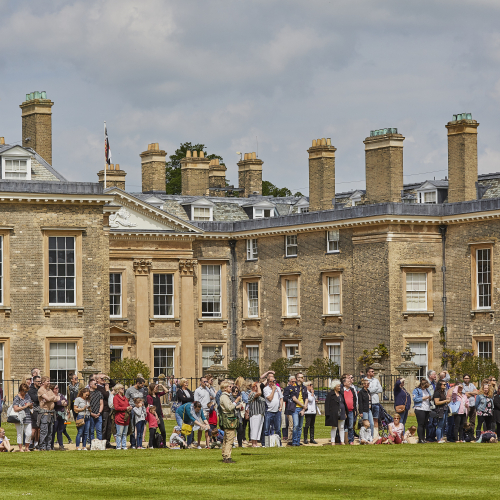 The Althorp Food and Drink Festival is a weekend that promises something for everyone to taste, see, enjoy and experience – from veteran food lovers to kids both big and small. 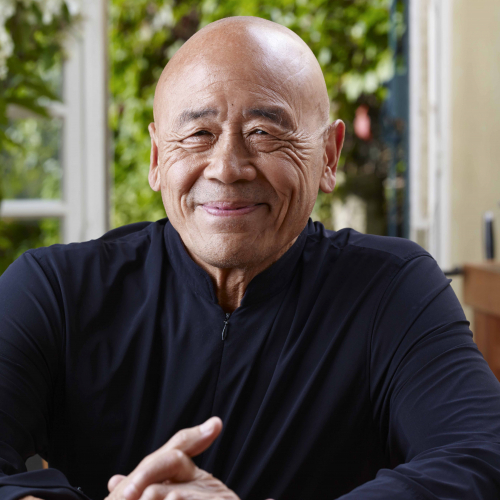 World renowned Chef Ken Hom OBE will be Headlining this year’s Althorp Food & Drink Festival on Saturday 11th May, alongside Mich Turner MBE, Eva Humpries Wholefood Warrior and Anneeka Ludra of Dadimas. 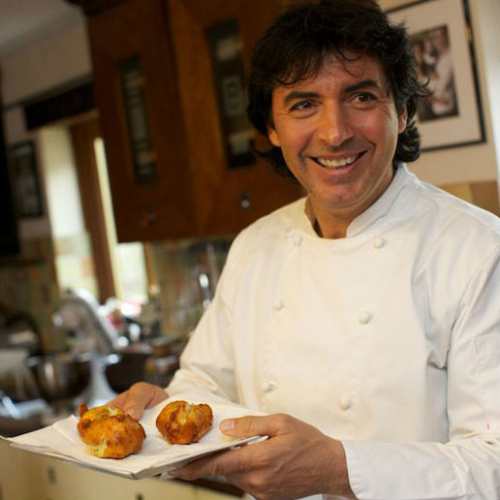 Michelin star Jean-Christophe Novelli , Mich Turner MBE, MasterChef Winner Natalie Coleman, Media Mogul Chef Mark Lloyd and our local favourite pasta queen Carmella Hayes join us on Sunday 12th May. Our incredible line-up of Chefs will demonstrate their skills in the Cookery Theatre, as well as offering you the amazing opportunity to have an exclusive 90 minute cookery class, with just 15 other pupils. Tickets for this one-off, amazing opportunity are available NOW. As well as our celebrity cookery classes, we will also have dedicated cookery classes for Children, as well as a 40ft Big Top for your little ones to learn all the skills of the Circus. 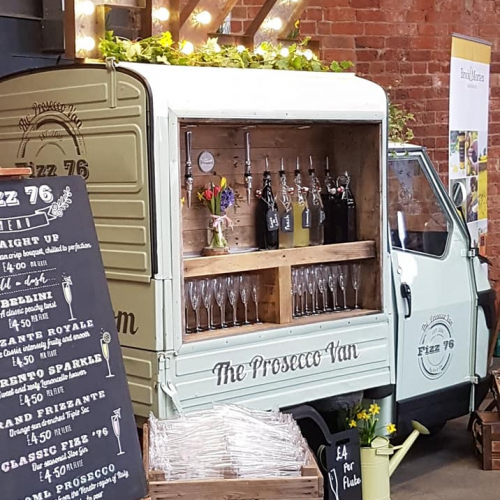 There are Drinks Masterclasses for you to learn the history of Champagne, and of course try a tipple or two, along with specialised Gin cocktail making classes on offer throughout the weekend also. Learn the art of BBQ cookery which you can then enjoy at our pop-up restaurant overlooking the stunning backdrop of the Festival and Althorp House. Our Masterclasses complement the fabulous line up of LIVE Music on our Festival music stage, together with a thrilling show of Supercars and vintage cars on display in front of the House. Tickets are also available to look around the Spencers family home where you can explore one of the finest art collections in Europe and the latest exhibition ‘Animals of Althorp’ in the Stables Courtyard, along with a collection of famous art from the Clarendon Fine Art Gallery. 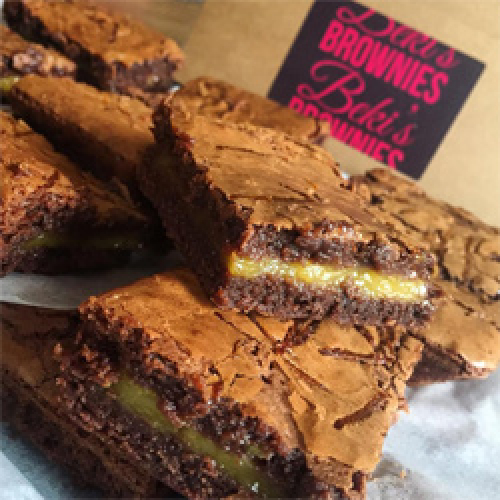 With over 100 delicious food and drink exhibitors treating your taste buds with a variety of culinary delights, alongside numerous shopping opportunities and a hive of activities to keep the whole family entertained, we’ve got the perfect package to ensure a fantastic feel-good Festival for you all – it’s a weekend extravaganza not to be missed! 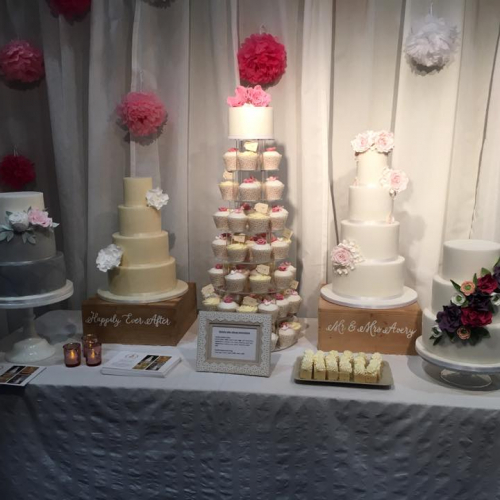 Our exhibitors represent the very best local, independent producers and suppliers from Northamptonshire and the surrounding counties. We are taking enquiries now so please do get in touch. Applications are received on a first-come, first-served basis, dependent on product category availability, to ensure we do not saturate visitor choice. along with your initial email and we will get back to you as soon as we can. 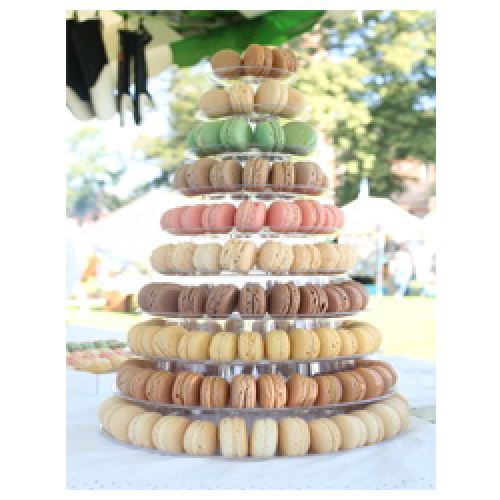 Email: foodfestival@althorp.com or dial 01604 770 107. Closing date for all Exhibitor Applications and pitch booking payments is 29 March 2019. We look forward to hearing from you. Tickets can be bought online up until Friday 10th May 2019 – or on the gate, on the day. Tours of the house and additional masterclasses and events can be purchased at our on-site booking office. Please note our new ‘Fast-Track Ticket Promotion’ – effective until Friday 10th May 2019. Avoid the queues on the day, and purchase a ‘Fast-Track’ ticket! Grab your tickets as soon as you can to receive the discount and quicker access on site to the Festival activities. We are open to the public from 10.00am to 5.00pm on both days. Children 12 years and under – FREE with a paying Adult. PLEASE NOTE: All access to the 2019 Althorp Food & Drink Festival is via the main coach entrance off the A428, Harlestone Road ONLY. Due to the anticipated large numbers of visitors this year, Althorp will be operating a one-way system to ensure the smooth flow of traffic from both directions. Please note that there is NO ACCESS via the normal visitor entrance, at West Gate (Brington to Harlestone Road). AA Road signs will be visible to help visitors with directions into the Festival. – Entry to the Festival is not permitted without a valid ticket. – Entry is open from 10am (no access before this time). – Last entry to the House is 3.30pm. – Tickets purchased for any of the Master Classes will require a Festival Entry ticket to gain access. The website will be updated regularly with new information, please keep a look out for more details leading up to the Festival. In the meantime, should you have any specific questions, please let us know, as we’re happy to be of assistance. 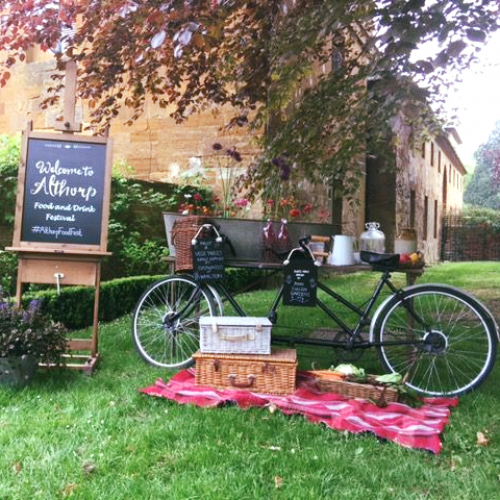 Contact the Althorp Events Team at: foodfestival@althorp.com or dial 01604 770 107.